According to a comprehensive report by AppsFlyer, iOS games are seeing a much better retention rate than Android. 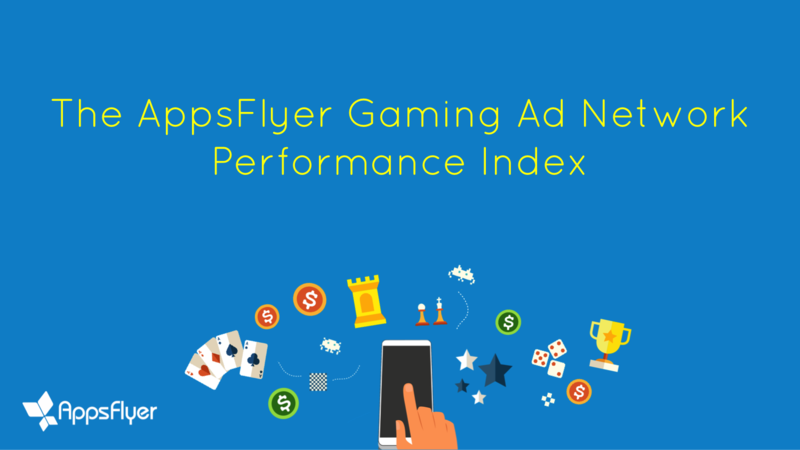 In AppsFlyer’s Gaming Ad Network Performance Index, the company thoroughly examined the mobile gaming industry, looking at mobile ad performance and the retention performance of major ad networks. AppsFlyer’s study takes into account more than 50 million paid installs across hundreds of gaming apps running campaigns with AppsFlyer’s integrated media partners from February through March 2015 on both Android and iOS. The report only included apps that generated at least 5,000 installs per operating system per network throughout that time period. In this age of app marketing, it’s critical for developers to understand how their ad sources are performing when it comes to delivering high-quality users. Our initial Ad Network Performance Index, which collects data from more than 1,000 ad networks, focuses on retention because it is one of the most important measurements of a quality user. Some of the findings were expected while others were quite surprising — for instance, we knew that iOS users retained longer than Android users, but we were surprised by how much the gap widened over time. All of the results, however, are incredibly useful in helping app marketers make better decisions when it comes to optimizing their paid advertising campaigns. Obviously all apps are different and each marketer has different goals, requiring different strategies and different ad sources, so we always recommend to our clients that they test, measure and optimize their campaigns in order to reach optimal performance. One of the most interesting findings from AppsFlyer’s report is that iOS games are able to retain players much better over time than Android. The report broke down the performance of iOS and Android, in terms of retention. But what types of ads worked best on each platform for driving high-retention users? AppsFlyer found that video ads were best on Android, followed by search, social, in-app, affiliate and incentivized ads. On iOS, video was king too, followed by social, in-app, search, affiliate and incentivized ads. Among ad networks, Vungle, AdColony and Facebook shined on iOS, while AdColony, Applifier and Vungle were the cream of the crop on Android.